Discover the best hotel deals in Miami at the Stadium Hotel. 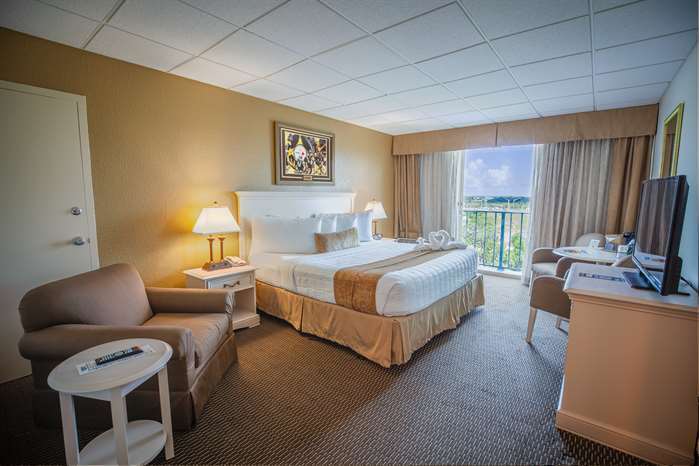 We offer first-rate rooms for individuals, families, and groups at a great value. 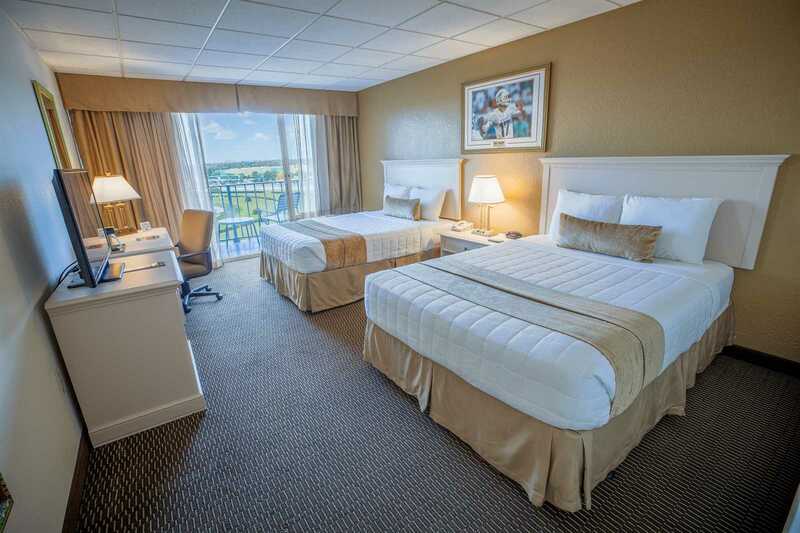 Save big on city or trackside views with the deals listed below, which include our free continental breakfast and amenities such as the outdoor pool, basketball courts, and mini-golf. Check back often for our latest specials. (paid in full at time of reservation and is non-refundable).